A webcomic about skeletons in regular(?) situations. New comics when I can find time again. this is five years from the start date. If you're reading this, it means I haven't cancelled this blog. Whether or not comics are still being posted, well, since i scheduled this post in 2013, I don't know. as of the 2015 edit, things are looking up. In 2013, I assumed that I'd have forgotten this comic entirely and given up on it, but there are still comics. I got my drawing tablet back, which has thrown updates back into regularity. I'm going to college soon! That's pretty neat. as it turns out, going to college soon means that I don't have as much time to write the comic. Updates exist periodically, though. I got me some real buttons now but still have no fans, as of 2016. 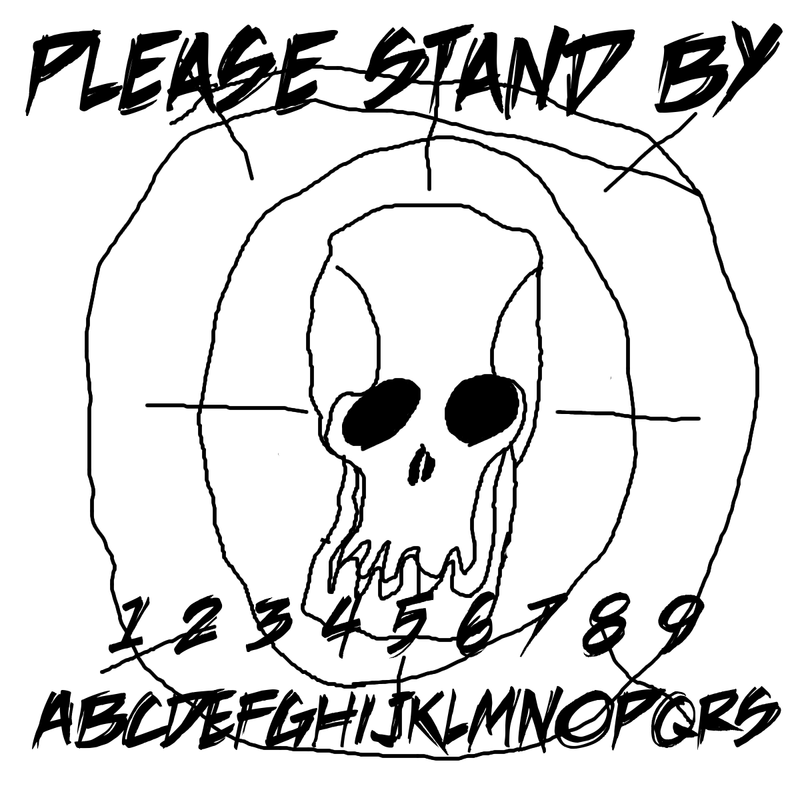 #204 "Skeleton's Guide to Dating: The Giraffe Spleen that Keeps on Giving"
#203 "Skeleton's Guide to Dating: Venue Schmenue"
#202 "Skeleton's Guide to Dating: Intro"
#201 "Horseshoes and Hand Grenades"
Hi! I'm the author of The Leprechaun Delusion, and Monsters Among Us, as well as a few short stories/creepypastas floating around the internet. When I haven't dropped and broken my tablet, I update this comic regularly. tumblr is here: http://alixetiir.tumblr.com/ deviantart is here: http://alixetiir.deviantart.com/ my twitter is here: https://twitter.com/AlixeTiir I have a reddit, too, called alixetiir. © Copyright Idav Kelly, 2013-2016. All rights reserved. Powered by Blogger.